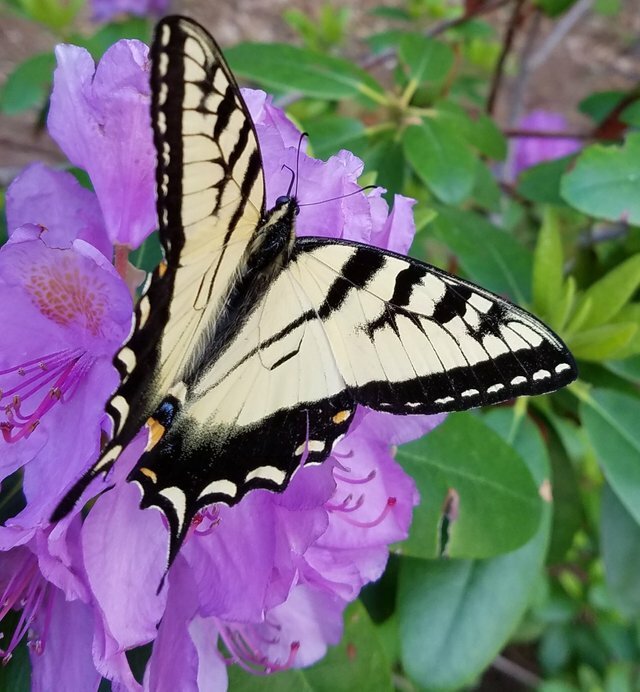 Came across this butterfly enjoying an rhododendron and thought I'd get it in early for the Wednesday #colorchallenge Yellow. The combo yellow/purple/green really caught my eye. 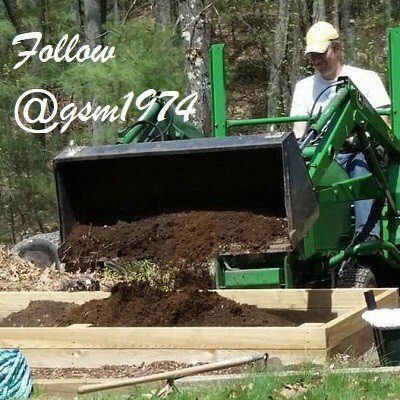 I saw one yesterday plant more milkweed! That's a swallowtail butterfly beautiful pic! Thank you and thanks for identifying that butterfly. I wasn't sure what it was.